When you have hundreds of photos and videos stored in your device, it is quite hard to find a specific one, right? This is why we need some tool that can help us organize them, make then easy to access and bring life to them. We discovered the perfect one on the iOS platform, called HashPhotos. It is full of powerful and unique set of features – all of them packed in simple and smooth user interface. Besides, the app works and looks excellent on both iPhone and iPad. HashPhotos is like no other app out there. It contains number of different options and functions that offer great user experience. If you download it, you will have multiple opportunities, such as to organize your photos and videos on your personal timeline, quickly navigate them, create albums and organize them in folders, have easy access to anything without having to scroll up and down through the thumbnails, to tag any photos you like and add descriptions to them as well. 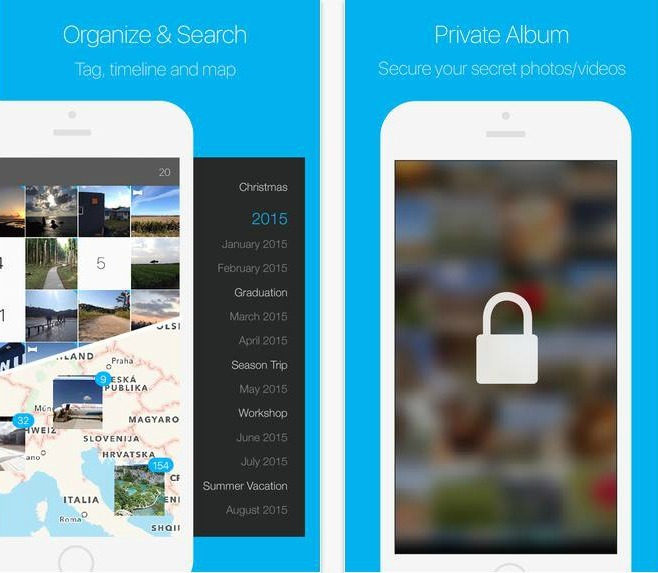 Besides the public albums, you will be enabled to create your own personal vault where you can store any photos and videos you like and secure them with a passcode. There’s an integrated photo and video editor too and an entertaining function for those who want to make gifs. 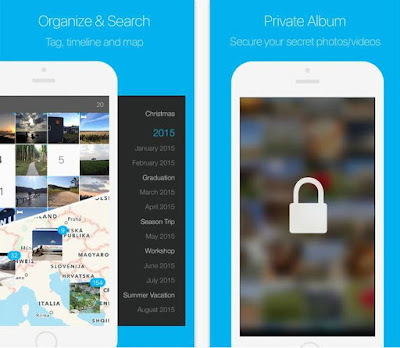 Add you photos to the app’s map, delete and arrange your photos and videos and use the other incredible features of HashPhotos by downloading it for only $2.99 from the App Store (click on the link below for more info).